The NCCA would like to thank everyone who attended and/or supported the 2008 rally, march, and music festival held on May 3rd on the grounds of the North Carolina State Capitol Building. 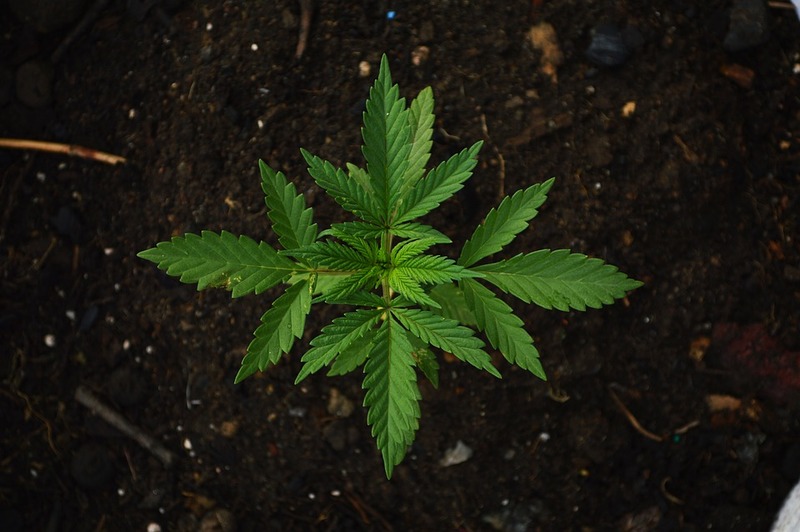 The North Carolina Cannabis Association is a state-wide interactive network of member organizations and volunteers united in opposition to the eradication of cannabis from society. Organized in response to the co-founders’ participation in the Global Marijuana March (formerly known as the Million Marijuana March,) the NCCA provides an outlet for local grassroots organizations, North Carolina based organizations, and national organizations active in North Carolina. To provide an equal forum for all, the NCCA does not take any specific issue with cannabis. Instead, the NCCA takes the general position opposing the total eradication of cannabis from society. The goals of the North Carolina Cannabis Association are to provide it’s member organizations with a “cannabis commons” for use in their own cannabis-related projects and activities and to assist individuals and groups to form their own cannabis organizations for membership. The NCCA works to create this cannabis commons by supporting the annual Global Marijuana March, held annually on the weekend of the first Saturday of May. The NCCA provides and maintains the NC Cannabis Calendar, a central calendar for all cannabis activities in North Carolina. The NCCA also provides and operates the NCCA Emailing List, a resource that all member organizations may use to reach a wide North Carolina audience. And lastly, the NCCA offers the CannabisNC.org Web Forum free of charge and available to anyone with a valid email address. So You Want to Form an Organization?